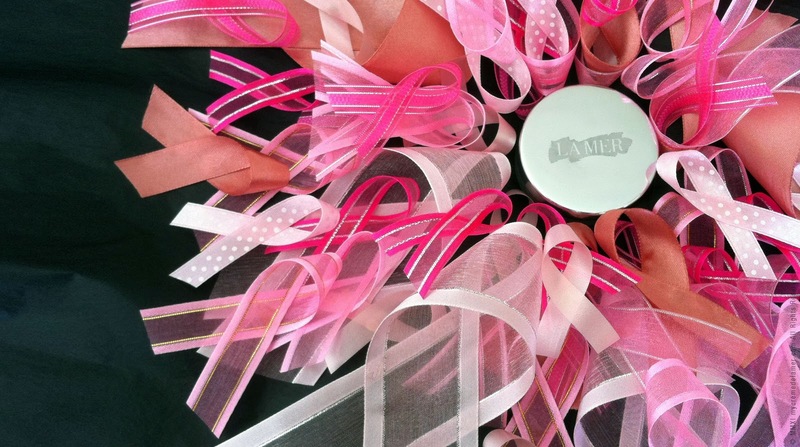 In partnership with Philips approximately 200 prominent landmarks around the world will be illuminated with innovative and environmentally-friendly LED technology, to raise awareness about the importance of breast health and early detection. 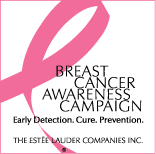 In doing so, millions of women and men everywhere are reminded of the importance of annual mammograms if 40 years or older, and the benefits of early detection in preventing breast cancer. 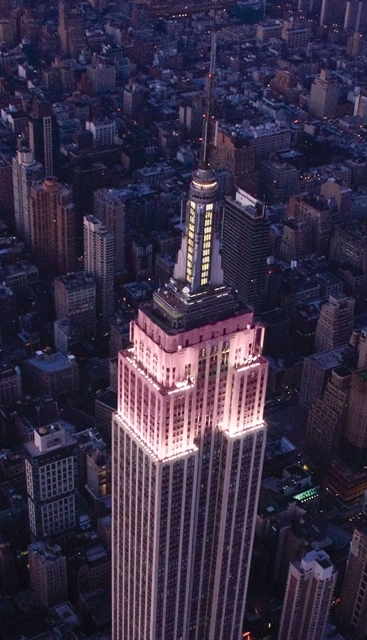 These landmarks will include Le Grand Palais in Paris, Selfridges in London, Hard Rock Hotel & Casino in Las Vegas and The Empire State Building in New York. With my mother currently undergoing treatment for breast cancer, I understand the seriousness of breast health, and if the only bit I (we) can do is buy what we love anyway, then I’ll take two! 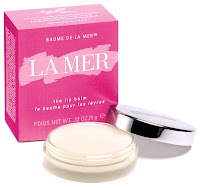 *For each of the Limited Edition Lip Balms sold during October, La Mer will donate $10 to The Breast Cancer Research Foundation, with a maximum donation of $ 30,000.